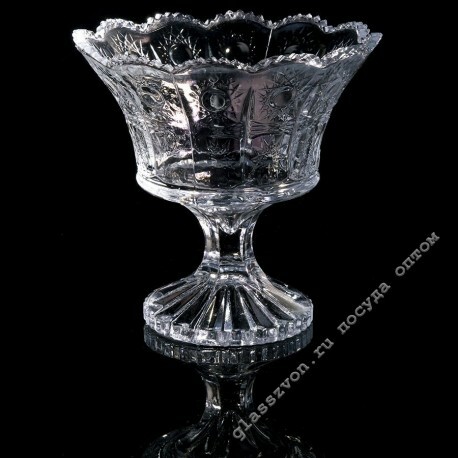 > Иранское стекло>15276 "SNOWFALL" CONFRICTON "
"Candy" Snowball ", for the manufacture of which glass was used from Iran, is made in the best classical traditions and, due to its high level of quality and excellent appearance, is one of the most popular products. Exquisite and inexpensive dishes from Iran, buy in bulk which can be in both large and small parties, is an excellent analogue of crystal, which can not afford to use every institution. 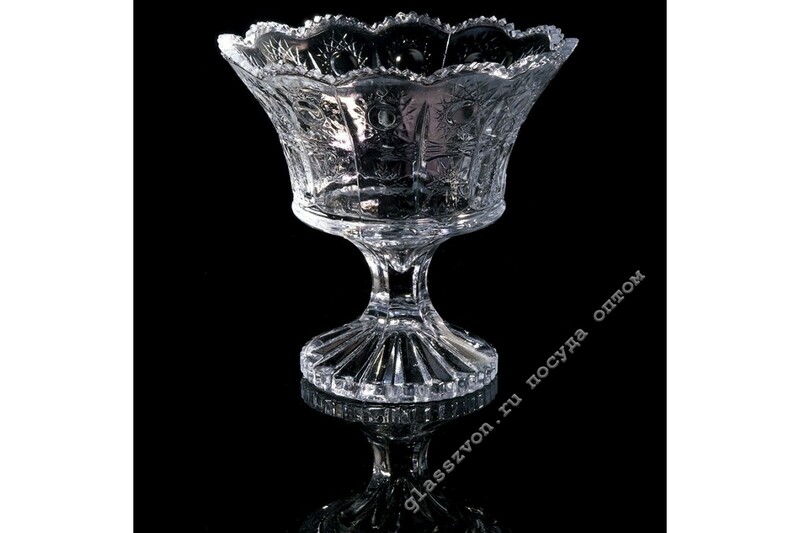 Therefore, Iranian glass and glassware in bulk have constant demand and bring high profits to both small and large companies. "